It’s often the truth that the simplest things are the most pleasurable. It’s also true that small can be very beautiful indeed. The simple things. 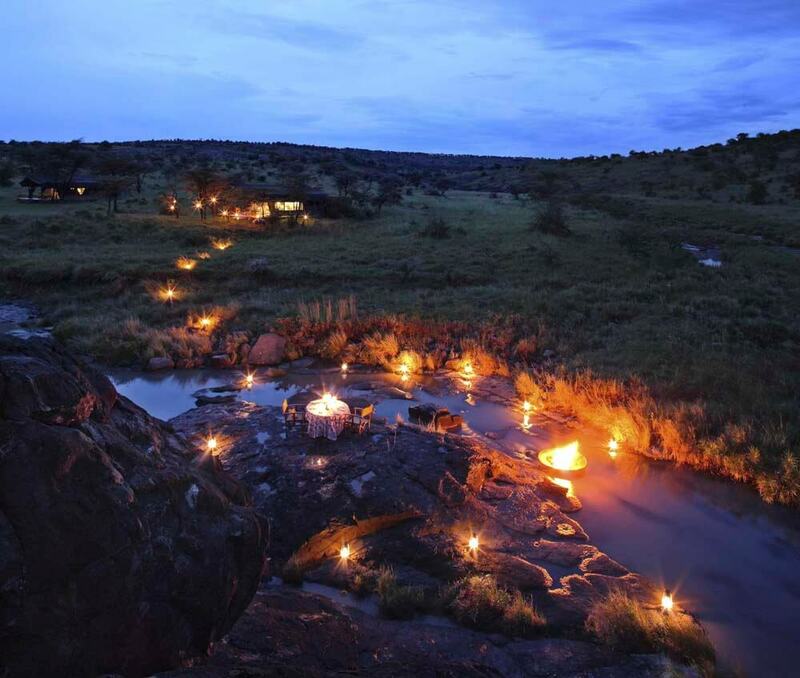 Cocktails around a campfire with good company and thrilling safari stories. 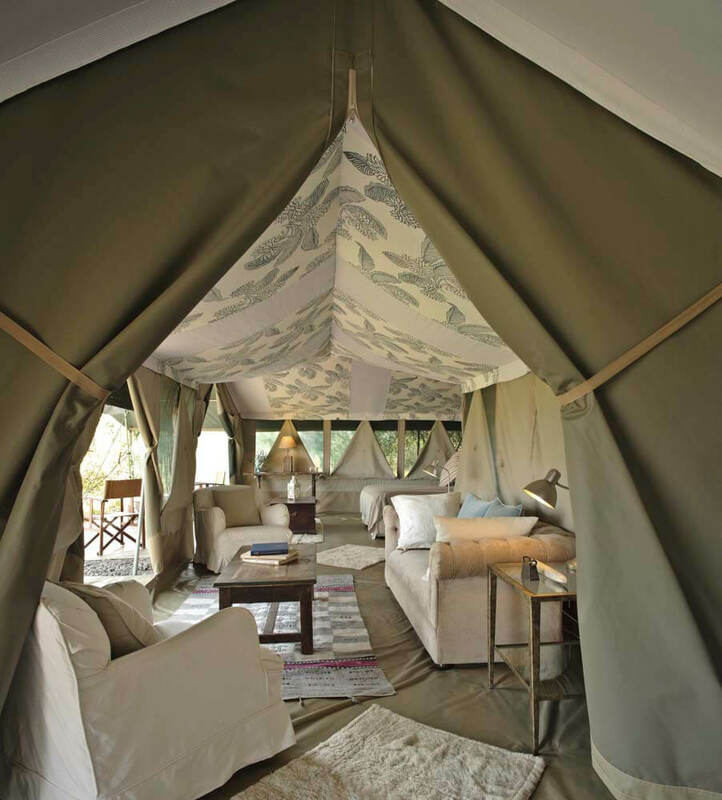 The feeling of sleeping with only canvas walls separating you from the African wilderness. The blackness of the night punctuated by the brightness of the stars. Breakfasting outside in the cool morning air. Picnic lunches beneath a vast, primeval-looking, baobab tree. Taking a candlelit bath in a Victorian tub, at night, surrounded by the bush. Richard’s Camp may be small, but it is the source of any number of truly beautiful experiences. 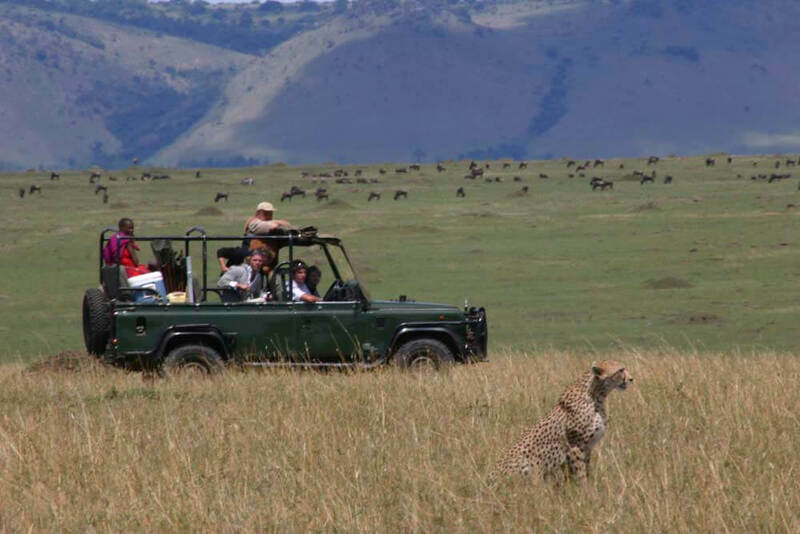 Poised on the edge of a dense forest; big cats, elephants, and plains game are regular visitors to the camp’s perimeter, whilst hippos graze the lawn.